With the COMET™, cleaning the flow cell of your MALS detector is no longer a daunting task. The COMET (Cell Operation and Maintenance Enhancing Technology) is an ultrasonic transducer that agitates the flow cell and loosens particles adhering to the cell walls or windows. This device may be integrated with the flow cell manifold of a DAWN®, miniDAWN® or microDAWN™ MALS detector (it is included with each new MALS detector). 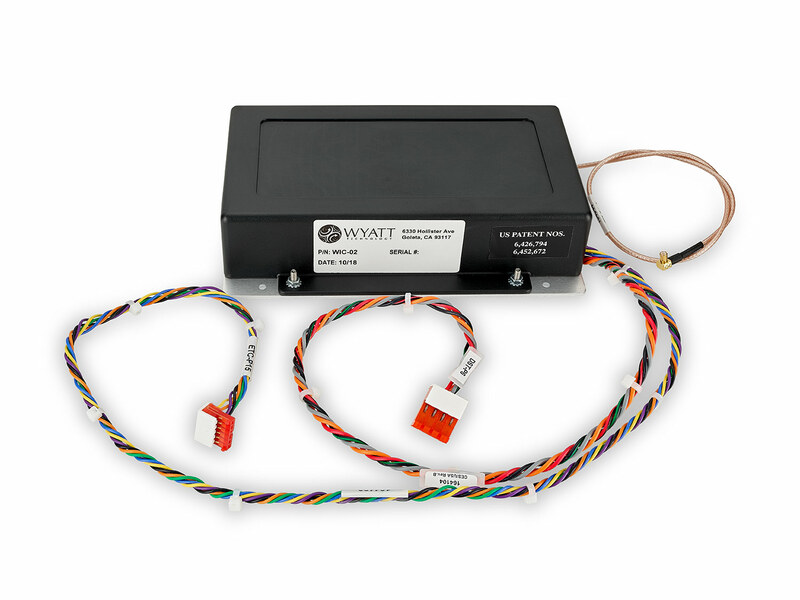 The COMET is directly controlled by Wyatt's software packages for MALS - ASTRA and CALYPSO - and can be programmed to automatically clean your flow cell after or even between measurements. Moreover, the device operates in situ while the mobile phase is flowing through the cell. There is no need to disconnect any fluid fittings, change solvents, or disassemble any of your setup, and the solvent flushes out the particles. If you are a current US or Canadian Wyatt Technology customer, you can purchase the COMET online. Visit the Wyatt Technology Store today!